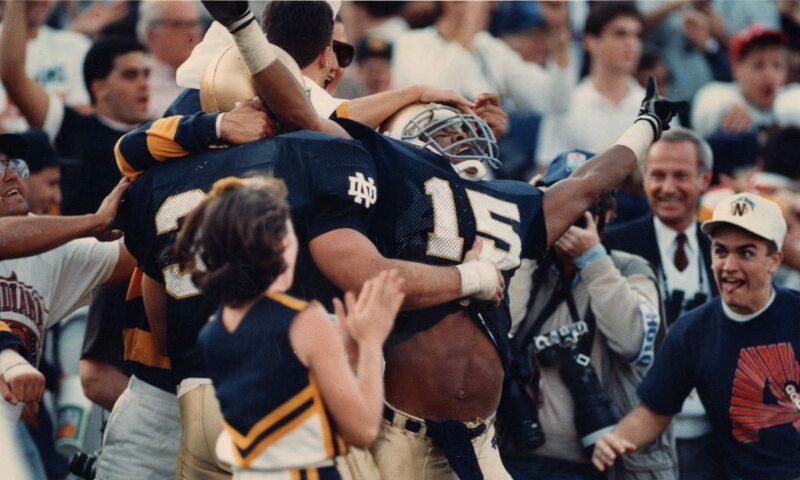 Every opponent Notre Dame faces, big or small, has difference makers on the team. They go by many names — scary men, scary dudes, scary…you see where I’m going with this. The FBS is full of them, and when you only play FBS schools, you face a lot of scary fellas. They’re the guys that keep you up at night, jolting you awake, sweaty, reeling from nightmares of letdown games the Irish didn’t get up for, where guys you had never previously heard of tore us apart. That’s Joejuan Williams, a 6’3, 210 Junior with NFL size and experience in the Commodore defensive scheme. He made 39 tackles and broke up 10 passes last year, but that pick from last week’s Nevada smackdown was actually his first career takeaway. It’s mostly because nobody throws in his direction. Because he’s a scary man who lives on Scary Williams Island. For the Irish to be successful against Vandy, Brandon Wimbush will have to make big plays in the passing game — they’ve been the difference maker in an offense that hasn’t established much of an identity outside of Wimbush’s feet, when he actually chooses to use them. 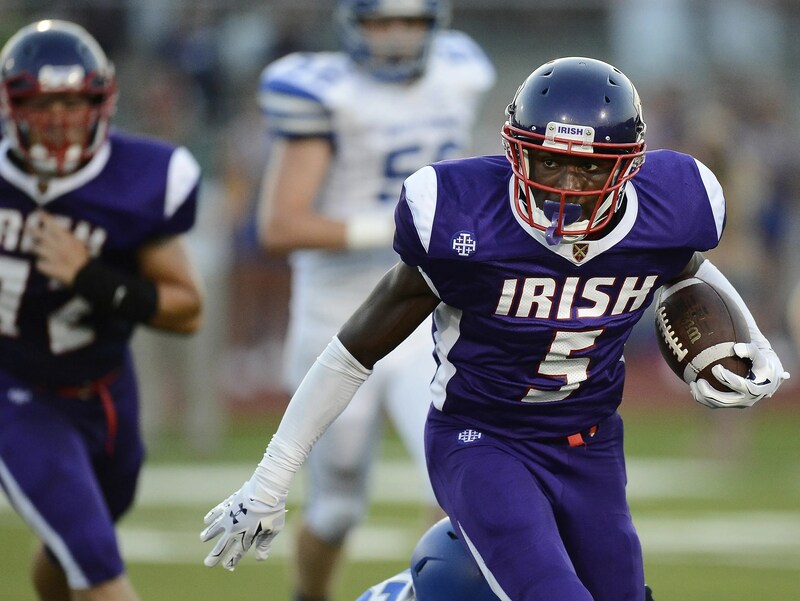 And with Cole Kmet out, the Irish could look to more three-receiver sets to get playmakers on the field. Vandy primarily sticks in man coverage, so Williams will stay glued to a top Irish receiver. If he locks down Chase Claypool and the rest of the Commodore secondary schemes to limit Miles Boykin, pressure lands on Kevin Austin and Michael Young to make impact plays for the first time this season. Williams brings NFL length and starting experience that Claypool and the rest of the Irish receivers rarely have to contend with. When Wimbush does test him, it’ll be a battle to watch. Williams might have some insider knowledge. And he’s the rare top Tennessee prospect that stays home and picks Vanderbilt — there’s pride on the line. He’s also not afraid of big moments, playing some of his best games against top SEC competition like Alabama. The Ball State letdown can be one of two things — a wake-up call that re-focuses the Irish, or a precursor to a mediocre season full of small disappointments. I want option 1, and I want 3-0. Joejuan Williams is just the kind of scary man that makes me nervous about it.